Any list of soccer&apos;s all-time greats begins and ends with Pelé, whose supernatural gifts raised the bar for what was possible on the pitch. 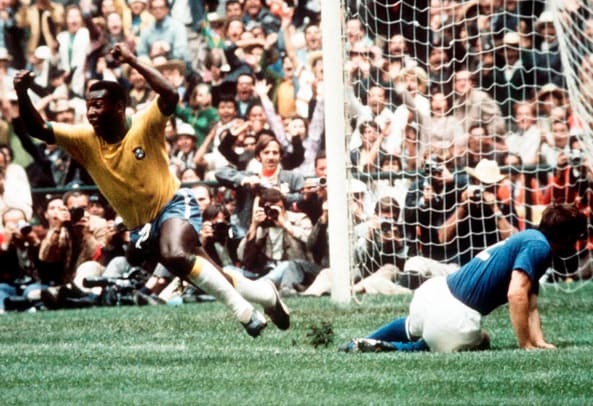 Just 17 when he burst on the scene with Brazil&apos;s first World Cup victory in 1958, he missed much of the &apos;62 title defense to injury, but led the charge with a Golden Ball-winning performance as the Seleção cruised to their third victory in four tries in 1970. Meanwhile, he dazzled crowds at home and when his Santos club toured the world, earning the nickname "O Rei" (The King) for his sublime efforts. Pelé is credited with 1,283 career goals, and while many of them came in semi-formal competition, the mind-boggling total emphasizes his celestial ranking in the game&apos;s history. While Pelé is generally considered the game&apos;s most famous player, there are those who swear by their left foot that Diego Maradona was the superior talent. The Napoli faithful in Italy likely agree, after the diminutive playmaker led the club to their first two league titles and a UEFA Cup win by 1990. Then there are his Argentinean countrymen, who were left grasping for words after their savior produced the "hand of God" score and the "goal of the century" en route to a World Cup triumph in 1986. 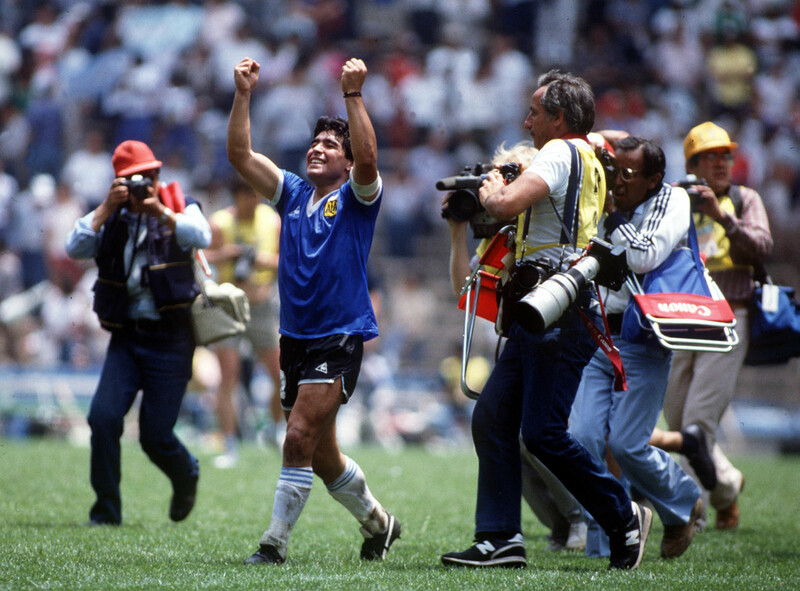 The fires that fueled Maradona also led to the off-the-field escapades that eroded his effectiveness, but there was no denying the magnificence of his game at his peak. 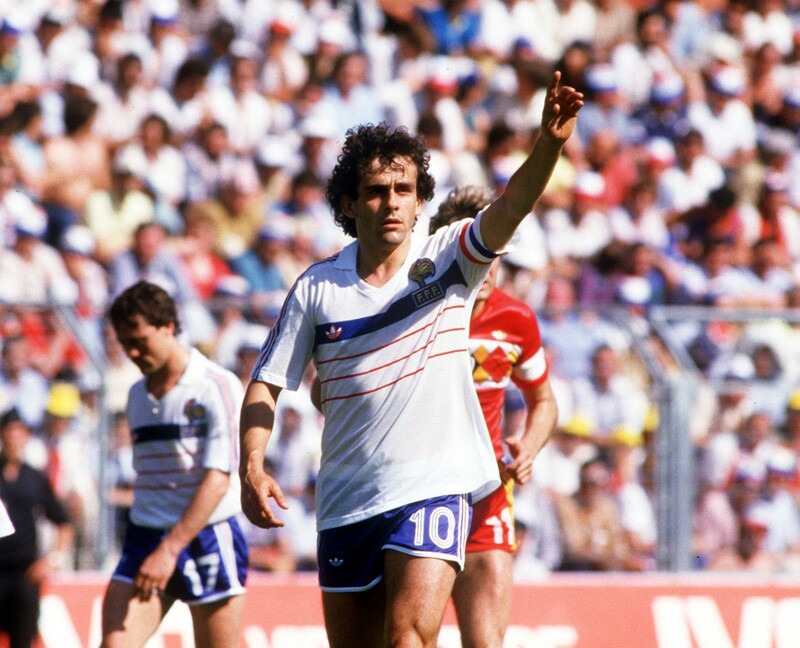 While in Italy, Maradona got an up-close look at another legend, France&apos;s Michel Platini. A do-it-all midfielder, "Platoche" possessed exquisite touch and a scorer&apos;s mentality, winning three consecutive Ballon d&apos;Ors while leading Saint-Etienne and Juventus to league titles and a host of other trophies. While he never tasted the thrill of a World Cup title, Platini&apos;s performance for France in Euro 1984, in which he delivered nine goals in five matches, marked arguably the greatest individual run for a player in an international tournament. 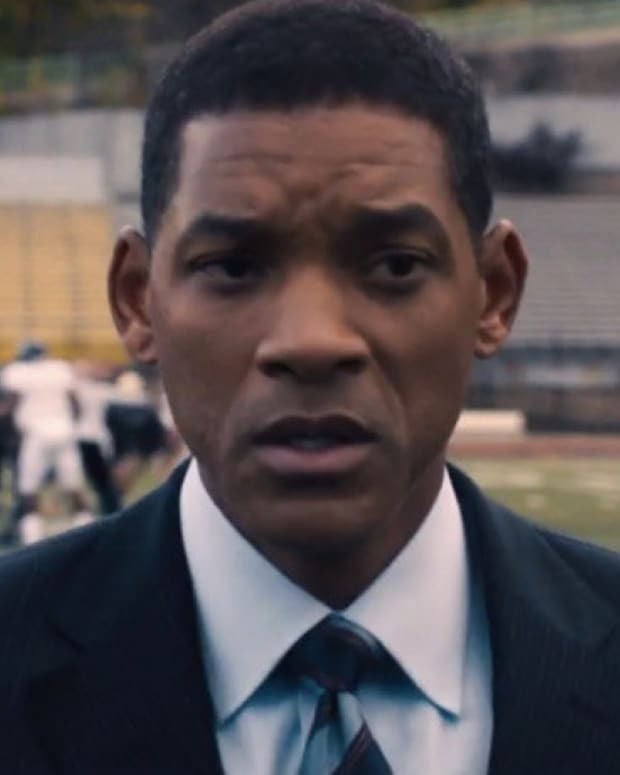 Sadly, his once-impeccable reputation was tarnished after he became UEFA president, as an investigation into illicit payments led to a lengthy ban from the sport in 2015. Few players packed as many accomplishments into a brief career as Marco van Basten. 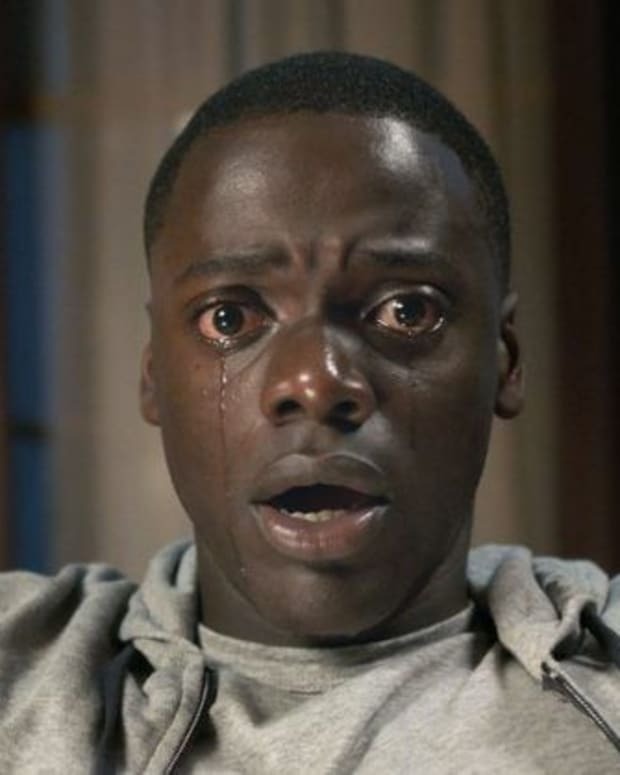 The graceful striker claimed four consecutive scoring titles and a slew of trophies with Ajax Amsterdam, before adding to his haul with three league titles, two European Cups and three Ballon d&apos;Ors with AC Milan. 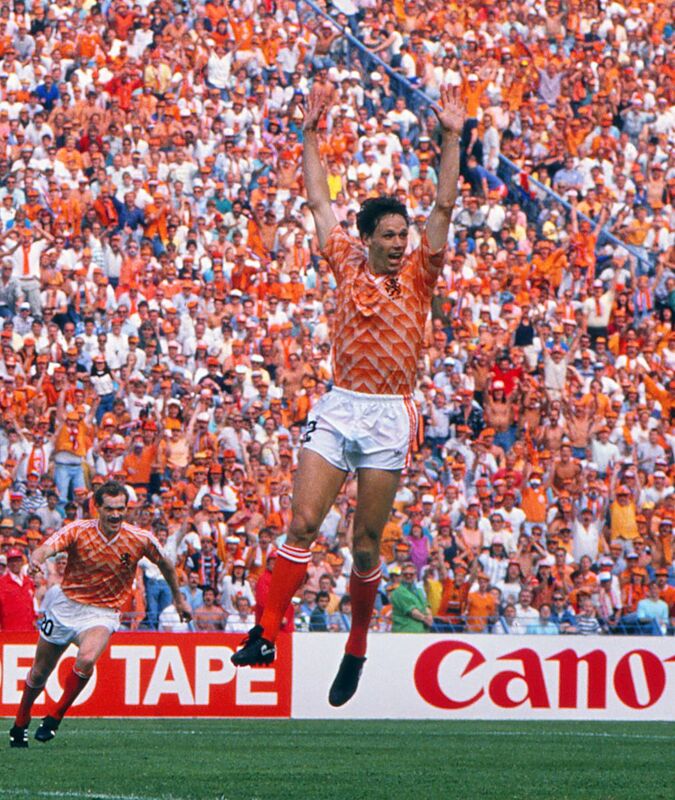 Van Basten also authored one of the sport&apos;s most famous goals, his header from a seemingly impossible angle sparking the Netherlands to victory over the Soviet Union in Euro 1988. 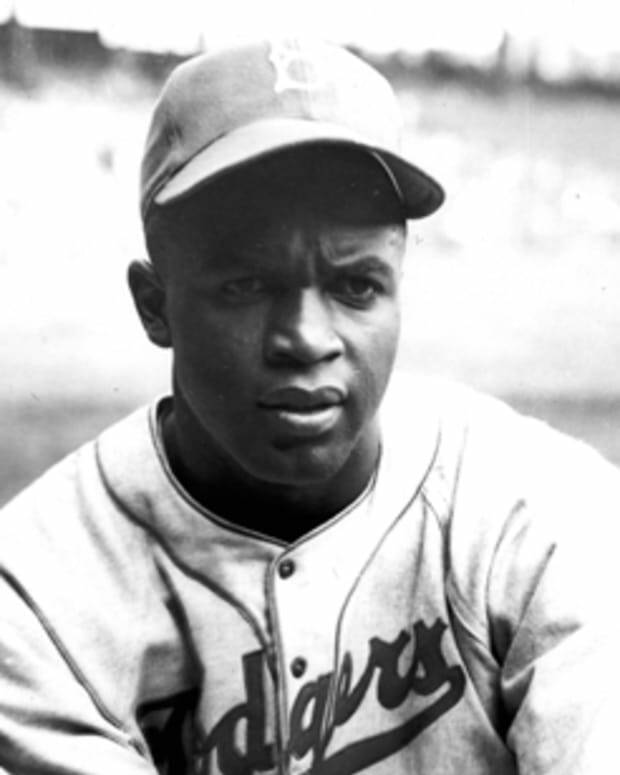 Unfortunately, injuries all but ended his playing days by age 28, robbing this breathtaking talent and his fans of many more memorable moments. Picking up the mantle from predecessors like Franz Beckenbauer and Gerd Müller, Jürgen Klinsmann contributed heartily to Germany&apos;s storied soccer history. 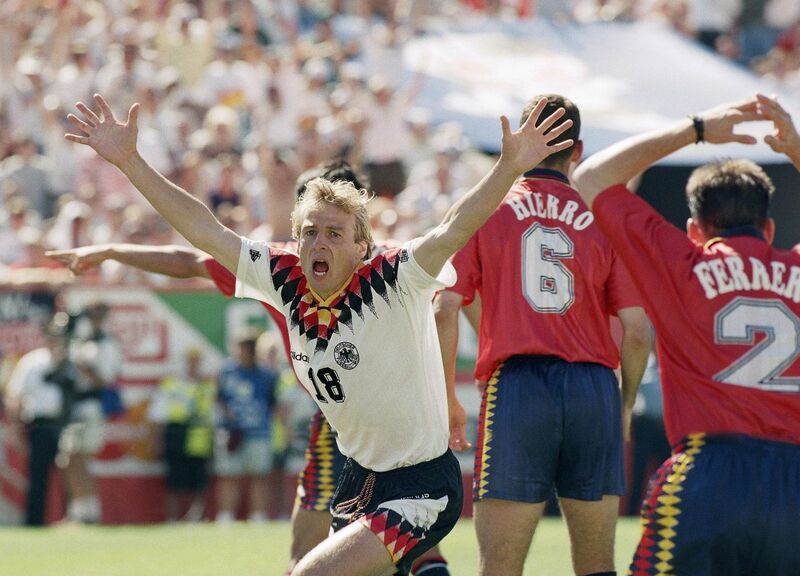 Twice named his country&apos;s player of the year, the striker helped West Germany claim the 1990 World Cup and captained a unified German side to victory at Euro 1996. Klinsmann starred on the club level as well, winning a pair of UEFA Cups and a league title during his time with Inter Milan and Bayern Munich. He then moved on to a successful coaching career, guiding Germany to a third-place finish at the 2006 World Cup and pushing an upstart American World Cup team out of the "group of death" stage in 2014. Following in the footsteps of his countryman Platini, Zinedine Zidane became Europe&apos;s most celebrated maestro in the midfield. 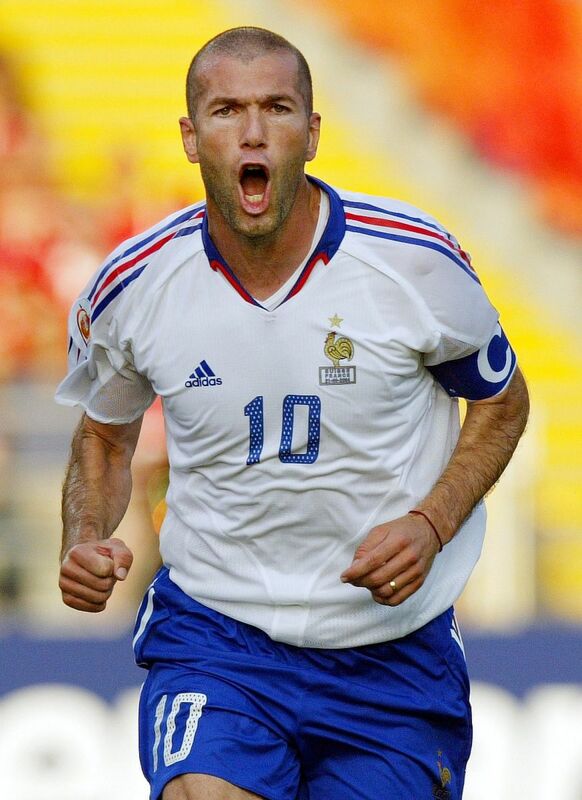 A champion across all levels, "Zizou" won club titles in Italy and Spain and the 1998 World Cup and Euro 2000 for France, claiming three FIFA Player of the Year Awards along the way. He had a nose for the goal when it mattered most, stunning Brazil twice for the &apos;98 World Cup victory and delivering the winner for Real Madrid in the 2002 Champions League final. Zidane also had a famous temper, as illustrated by the headbutt of Italy&apos;s Marco Materazzi that got him tossed from the 2006 World Cup, though he later refortified his reputation with a highly successful stint as manager of Real Madrid. With his commercial appeal and Hollywood lifestyle, David Beckham has long since transcended the athletic realm to become a grade A celebrity, but it&apos;s easy to forget that he was once a dominant player in his own right. Renowned for his long-range marksmanship, and in particular his signature free kicks, the midfielder starred on six title-winning teams for Manchester United, twice finishing runner-up for the FIFA Player of the Year Award. Beckham later brought his celebrity to the L.A. Galaxy to help boost the game&apos;s profile in America, before finishing his career with Paris Saint-Germain in France; he won league titles in both stints, making him the first Englishman to do so across four countries. With his speed, athleticism and relentless attacks, Cristiano Ronaldo is as unstoppable as it gets on the pitch. 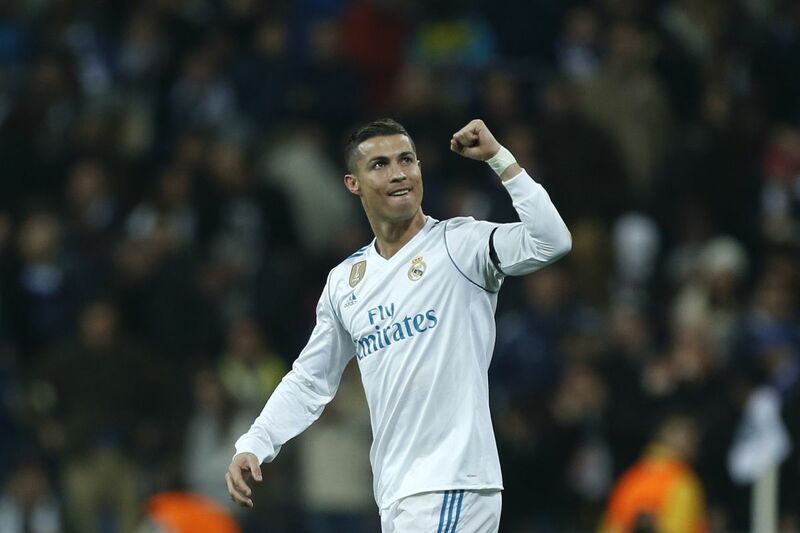 The numbers underscore his jaw-dropping dominance, as he became the first player to win four European scoring titles and notch six straight seasons of 30 goals in Spain&apos;s top league en route to five Ballon d&apos;Or Awards. The forward has also enjoyed plenty of team success, having captained Portugal to victory in Euro 2016 and claimed a record five Champions League trophies with Manchester United and Real Madrid. Continuing his spectacular run into his 30s, Ronaldo is showing no signs of slowing down in his historic pursuit of greatness. Progressing from a free-kick specialist at Tottenham to a featured member of Real Madrid&apos;s "BBC" attack, Gareth Bale has earned his place as one of the world&apos;s top players. Like his Real teammate Ronaldo, Bale is renowned for his lightning speed and exceptional physical prowess, abilities that pushed the Spanish club to multiple Cup wins and an amazing four Champions League titles in five years. 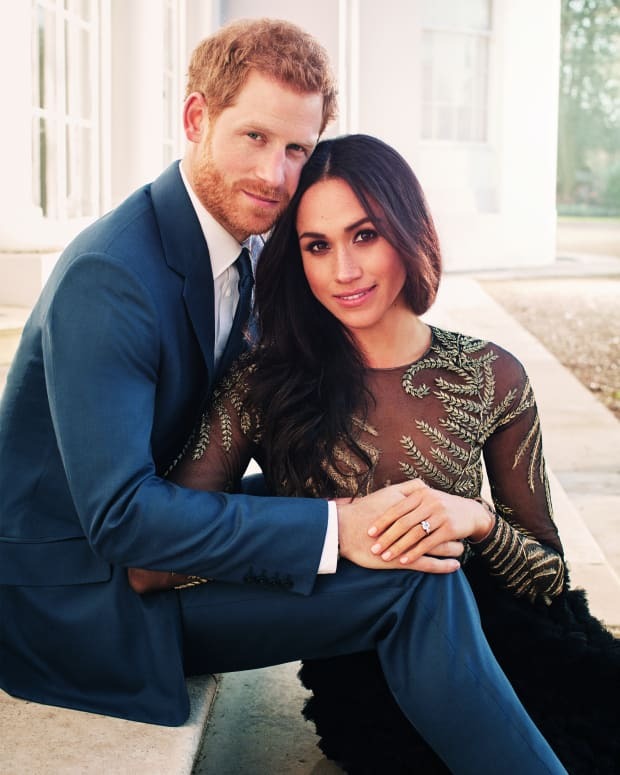 The gifted winger also led Wales to its first-ever semifinal berth in Euro 2016, and while there remains plenty of time to bolster his all-time standing, he already owns his country&apos;s record for international goals and Player of the Year accolades. And finally, there is Lionel Messi, the pint-sized miracle maker who churns out highlights as easily as he laces up his footwear. 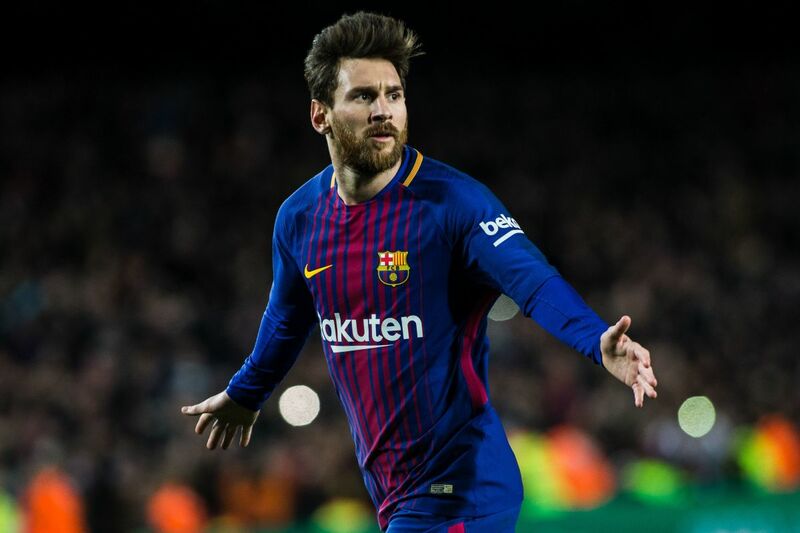 Along with an individual haul that includes five European scoring titles, five Ballon d&apos;Ors and a record 91 goals across a single calendar year, his brilliance has fueled Barcelona to nine league titles and four Champions League wins among nearly three dozen team trophies. Often mentioned in the same breath as Maradona and Pelé on the list of all-time greats, Messi may ultimately surpass both in the hearts of soccer fans if he manages to fill in the lone omission from his resume and carry Argentina to World Cup glory.